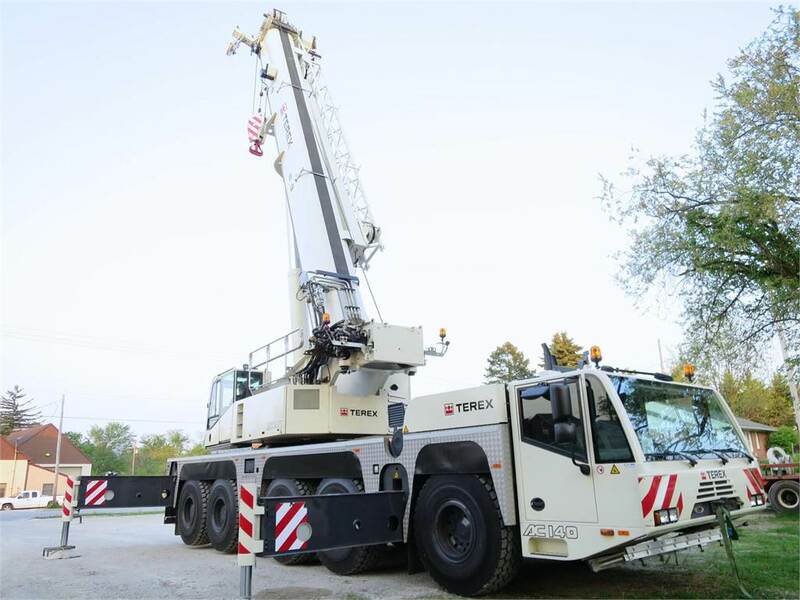 170 US TON (140 METRIC TON) ALL TERRAIN CRANE. EXCEPTIONALLY CLEAN CRANE WITH LOW HOURS AND LOW MILES. FULL COUNTERWEIGHT PACKAGE 39 TONS INCLUDING CHEEK WEIGHTS. MERCEDES ENGINES IN UPPER AND LOWER.